The DESIGNS Jewelry and Accessories Collection order-taker is brought to you by Great American. 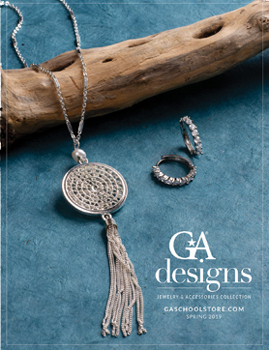 This brochure is beautifully done with numerous jewelry displays. Choose from necklaces, bracelets, and ear-rings in a wide variety of styles. 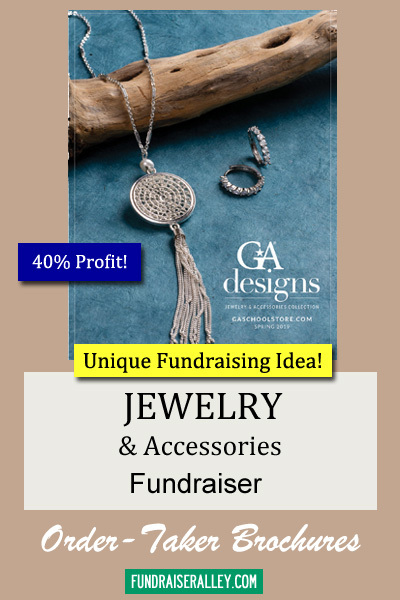 All jewelry in this catalog is made without lead or nickle, and has a lifetime guarantee. All jewelry includes a nice gift box. 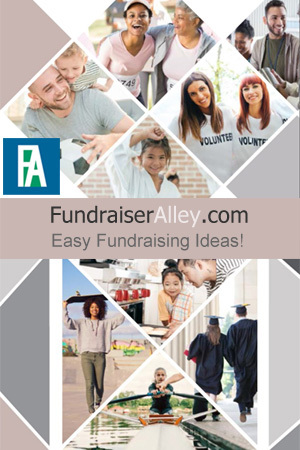 We recommend the Jewelry Fundraiser for any Women’s Club, Sunday School Class, Cheerleader Team, or FHA Club.